Standard Chartered and the United States Agency for International Development (USAid) have partnered on a US$60mn term loan for Zambia’s Electricity Supply Corporation (Zesco). 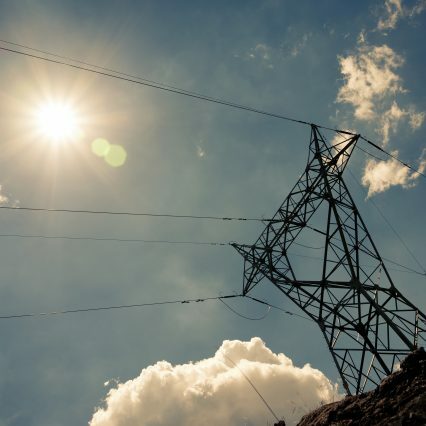 The loan will finance capital expenditure for Zesco’s Lusaka Transmission and Distribution Rehabilitation Project (LTDRP) as well as provide bridge financing to facilitate new connections to the grid. The facility is one of the largest that USAid has delivered within President Obama’s ‘Power Africa’ partnership since the campaign’s launch in 2013. For this Zesco/USAid partnership, Standard Chartered acted as the global co-ordinator, structuring bank, bookrunner, mandated lead arranger, facility agent and account bank. In 2014 the bank more than doubled its commitment to the Power Africa initiative, increasing its pledge from US$2bn to US$5bn.